There are tons of game recording tools available in the market, including paid and free. Below is the list of best game recorder, you can compare and choose the best one for you. Wondershare Filmora Scrn is an incredible screen recording tool that works amazingly well for gamers and those who want to create tutorials, product demo, reviews and more. It's a 2-in-one tool which allows you to not only recording screen at up to 120fps, but also editing videos such as adding annotations, text effect, callouts and more. 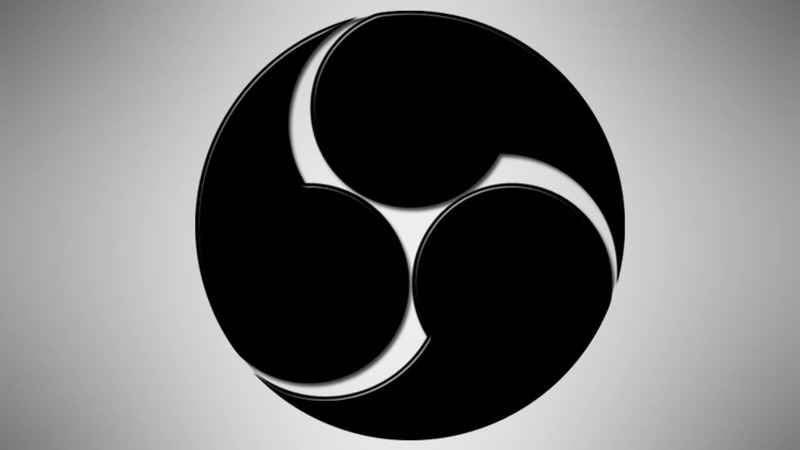 OBS is popular open source type software available for free that can be used by professionals as well as beginners. It's simple and intuitive controls assist users in impressive video recording along with live streaming feature. The high performance type real time audio and video recording as well as mixing ability. There are few intuitive audio mixers as well as filters that assist in fast filtration of noise, it can improve gain while suppressing the unwanted signal elements. All the user configurations are advanced where resource properties can be adjusted effortlessly. The Dxtroy codec is capable enough to record the original pixel data so that all videos can have much impressive quality with lossless footage. It follows the distribution writing technique for neglecting the major bottleneck of high bit rate systems. Users need not to use any specific file system rather they simply make multiple selections for the data containing folder and fast results are obtained with proper speed settings. This software also extends its support to VFW codec. And you can easily save screenshots in various desirable formats. It serves users with real time outstanding HD game play video capturing abilities. It is possible to display current as well as average frame rate on videos at the time of recording so that benchmark results can be easily recorded. Live streaming services are also available on Action platform. Once you are finished with your game recording and footage is ready to impress your friends over internet then you can directly stream your videos from Action to Aliez, Ustream, Facebook, Hitbox and YouTube etc. 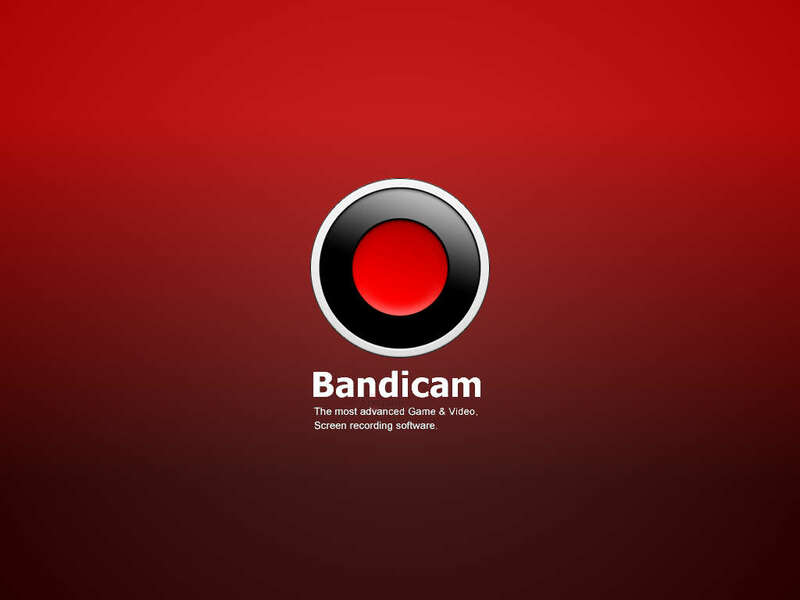 Bandicam game capture tool is capable enough to record game play same as that of Fraps or some professionals rate it even better than fraps. The video file size use to be smaller in case of Bandicam as compared to all other competitive software. Users can enjoy recording even for 24 hours continuously, it can be also done with the help of auto complete recording facility. This software program allows recording videos with 4K Ultra HD type resolution where file size goes up to 3840 X 2160. You can record games directly, go for webcam recording, use HDMI connectivity for recording or can have PC screen control directly. It helps users to get complete information about frame per second while recording game videos. It is a kind of real time advanced recording software that can capture audio as well as video with breathtaking quality. Tutorials created with Fraps are more popular in gaming world as here frame rates can be also customized in the range from 1 to 120 fps. ScreenFlow is advanced game recording software for Mac. Gamers can record game from Mac with audio from Microphone. Once your recorded operation is completed then it is also support to edit videos and share to social media platforms like Wistia, Vimeo, YouTube, Google Drive as well as on Dropbox. QuickTime also is one popular recording software for Mac. you can add active narrations to all videos with ease. Some of the best facilities offered by QuickTime player are: record, play, edit as well as share audio as well as video files immediately on MAC platform. It possesses all advanced video playback controls like adjust volume, fast forward, rewind, pause, play and many more. Also with some advanced editing features are also supported like flip, rotate, delete, paste, copy, cut, split and trim etc. It is possible to share videos directly on social media platforms like YouTube, AirDrop or via messages or Emails. It also allows users to stream videos directly to apple TV. ScreenFlick has a user friendly well streamlined interface that works impressively with mouse clicks and key presses. Its one click type audio recording facility is much impressive where everything can be captured from microphones so easily. You simply need to click over one checkbox to include external voice into your videos. 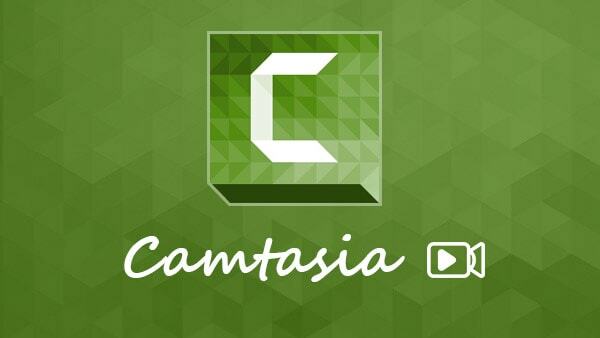 Another popular game recording software is Camtasia Studio that supports Mac platform with intuitive control features. It offers very smooth and light screen recording where videos can be later modified with addition of music and photos. You can take benefits from multi track type timeline to have easy video recording facility where few additional virtual effects include drawing tools and video blur abilities. Professionals say that it is a nice and easy to use game recording tool. The full version of this software is available from its official website with the payment of $299. If you are looking for great video recording software to capture your game videos, so you can record like a Pro. Just download our game recorder Wondershare Filmora scrn below now. 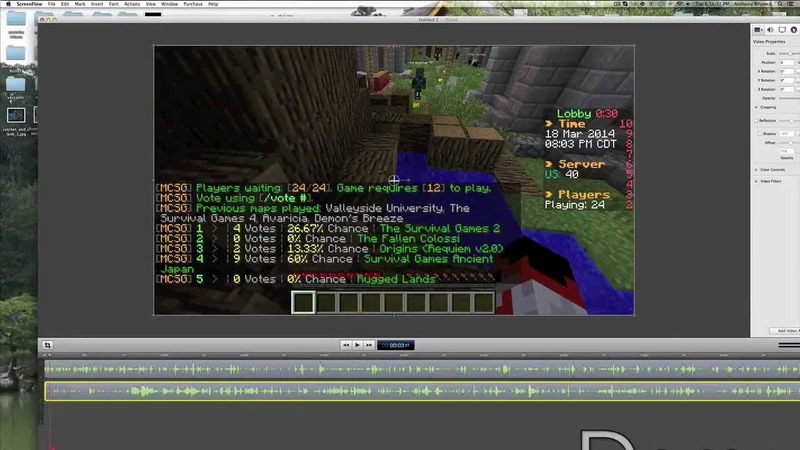 After recording the gameplay videos, you can edit it with the built-in features in the Screen Recorder or with some third-party video editors. Though Filmora Scrn is a screen recording software featured with video editing tools but if you want to edit the recorded gameplay video with more effects, we recommend you to try Wondershare Filmora9. Y'all break me up. Seriously. All of these are, in the demo versions, either too complicated for us old timers, or fiendishly expensive to get a permanent version. Some folks like us semi-retired types, would like a hobby, gaming and editing the vids fit right in there..but on a limited income, "Semi"...retired without pay..even a 59 dollar software buy is about 4 months worth of disposable cash..NOT happenin'. So since Youtube is my day job, this is kind of relevant to my interests. I personally record in Acethinker Free Screen Recorder mainly because the ability to split mic audio and game audio is immensely helpful and allows you to correctly balance the too; I do keep a copy of fraps on the side though, there's a few games (including Dragon Age: Inquisition for some reason) that simply won't work with Acethinker, so whilst Fraps is immensely outdated (and produces far too big video files), it does have it's place. can the screenflow record audio from the game too? I agree, weird that it is rarely mentioned anywhere yet it is the best recording tool I have. So simple , lightweight and unobtrusive. I use it to record tutorials and games, no fps drops at all. I have tried few from the list but they don't come even close to d3dG performance. I would like to add one more good recording software that missing from this list: D3DGear. D3DGear is a very fast light weight game recording software for Windows (http://www.d3dgear.com). It is very fast, high performance and super quality. I highly recommend it.